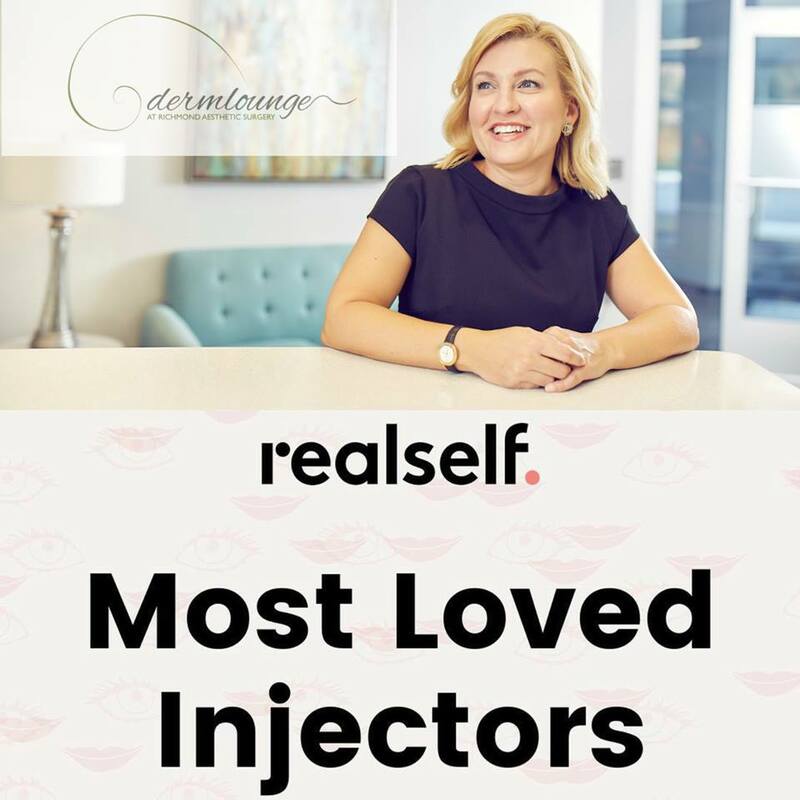 We are so proud to see our own Rachel M. Duke, NP, CANS named as a RealSelf Top 25 Most Loved Injector! This is a national recognition, with more than 20,000 people voting across America. We know how much our clients love getting talented and skilled care from Central Virginia’s first Certified Aesthetic Nurse Practitioner. Congratulations Rachel!